Since 2001 Dubai Media City has grown as one of the thriving business community which hosts both global as well as regional media companies. It offers media companies and independent media professionals a pro business environment which has enabled them to operate with collective synergy and freedom in between they can also enjoy free zone benefits including 100 percent business ownership and tax free income along with some value added services such as network opportunities, venue management services, building programmes and government services. 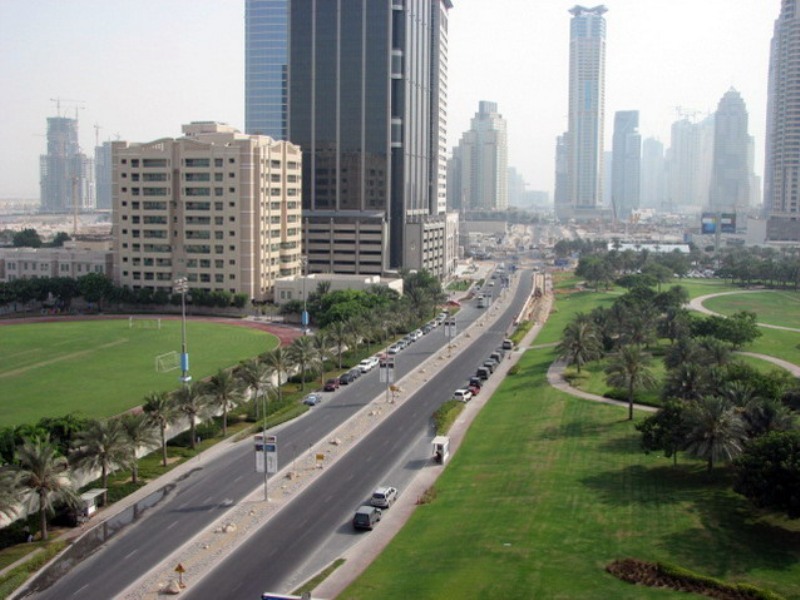 Dubai Media City offers huge opportunities to many media and advertisement companies in Dubai. It is an ecosystem where they can showcase their products and services and can get an equal chance to interact with some of the leading marketing companies of UAE. Dubai Media City has become a regional hub for media organizations including news agencies, publishing, online media, advertising, production and broadcast facilities. Dubai Media City is the hub for the media industry in the GCC and the Middle East. More than 1300 companies have been registered under the Free Zone from where they are serving the entire nation. As one of the three business parks of TECOM, Dubai Media City works closely with its two sister parks that are Dubai Studio City and International Media Production Zone in order to explore growth opportunities and provide the best solutions for our business partners. The major and main mission of Dubai Media City is to offer superior growth opportunities for the media sector by providing platforms for learning and innovation through cluster based initiatives imparted with commitment, flexibility and responsibility.